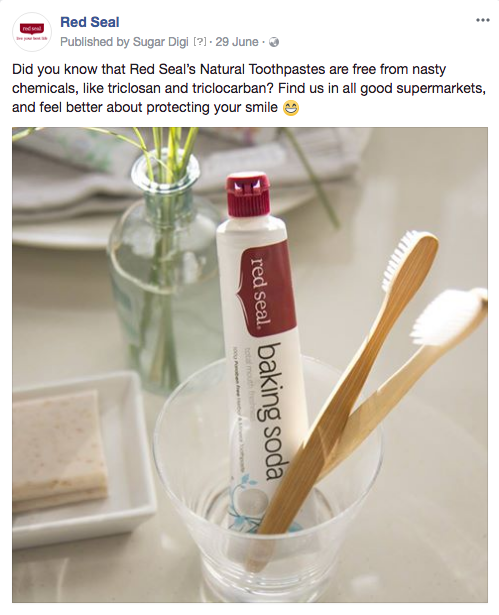 Red Seal’s toothpaste range has garnered a loyal following, well-loved by those seeking a natural alternative. 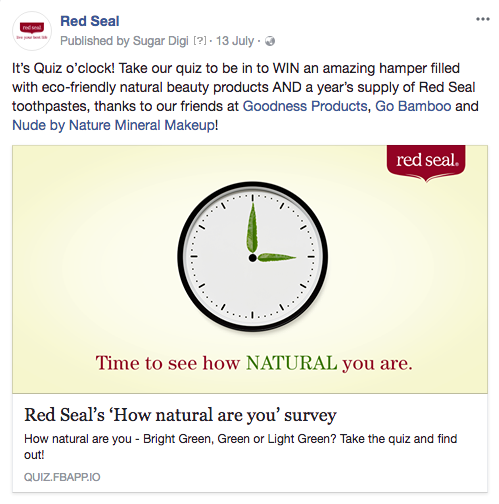 Despite their devoted fanbase, the market remains dominated by huge multinational brands with decades of exposure. 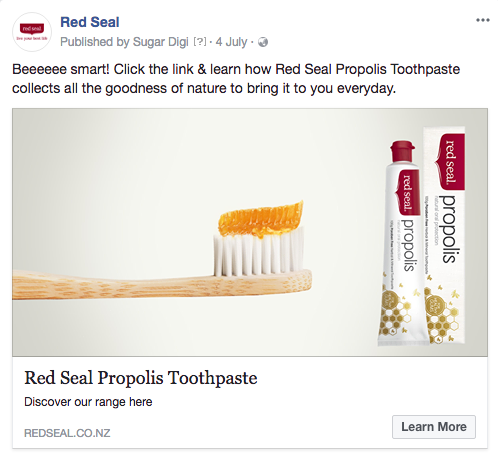 Generating awareness and visibility for natural toothpaste is no mean feat; so with the task to insight fresh interest before us, we dove head first into creating a campaign that told the natural toothpaste story simply and effectively.